Washington: It may already have Oscars under its belt, but Netflix’s acceptance by the Academy of Motion Picture Arts and Sciences hangs in the balance. 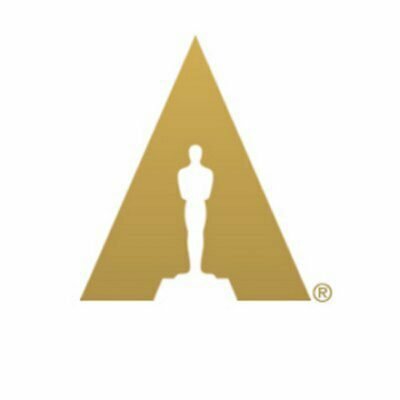 But for US authorities, “such conduct may raise antitrust concerns.” In its letter to the Academy, the Justice Department expressed concerns that new restrictions could “suppress competition.” The Academy, for its part, simply says it will meet on April 23 for an annual meeting on the rules of the Oscars. Netflix declined to comment, but last month tweeted: “We love cinema.” “Here are some things we also love: Access for people who can’t always afford, or live in towns without, theaters; Letting everyone, everywhere enjoy releases at the same time; Giving filmmakers more ways to share art,” it added. The Academy did not reveal its response to the Justice Department’s letter, but Kerry Fields suggested it “may cause the Academy to be more circumspect and cautious.” “I’m sure there are many people on the Academy board that are uneasy about taking on the Department of Justice,” he added.